Hello everyone! 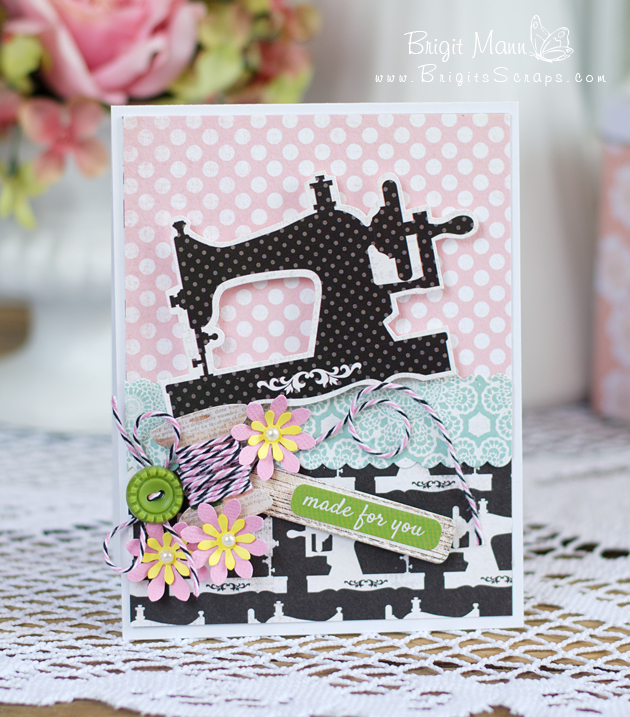 It's Krystle from Krystle's Crafty Niche & I'm super excited to be guest designing today! I decided to make some 3x3 notecards for my project. 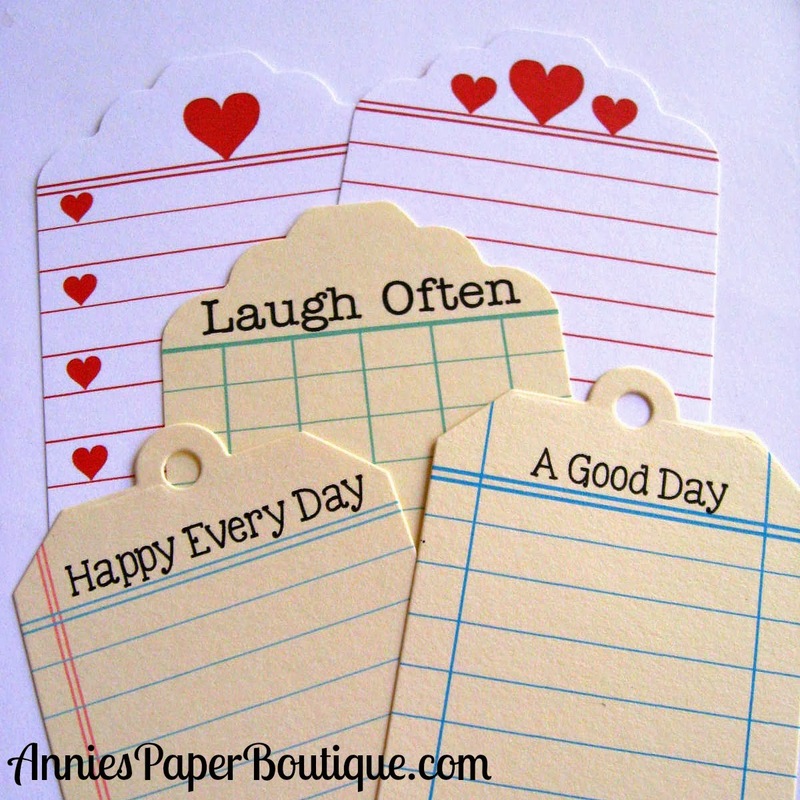 I absolutely LOVE 3x3 cards & love to have them on hand just in case. 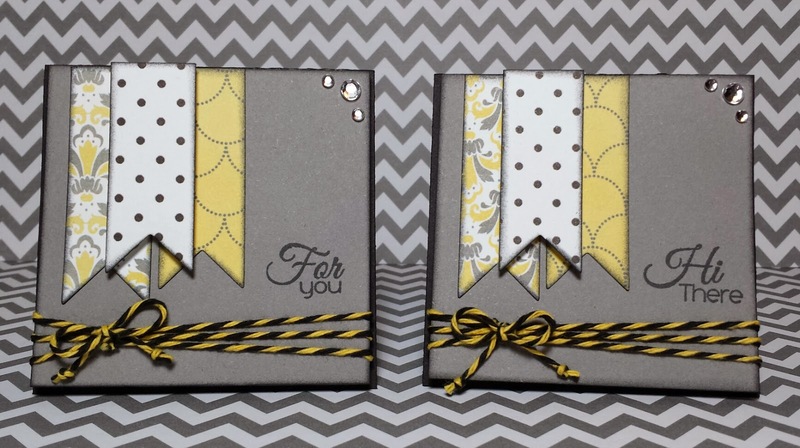 (: Here are 2 that I created using some Bumblebee Trendy Twine. Here is a close up of each of my cards. 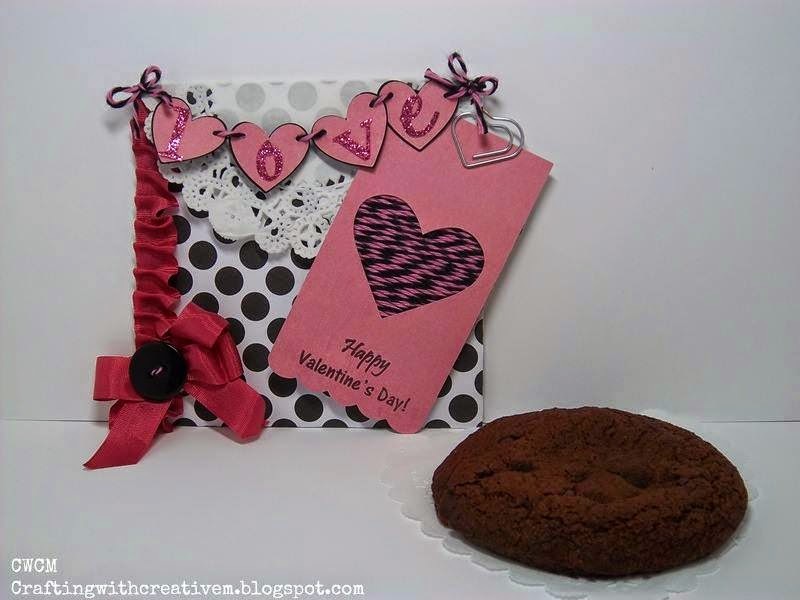 Hi everyone, Brigit here from Brigit's Scraps sharing a card using one of the featured twine colors this month Pink Midnight. 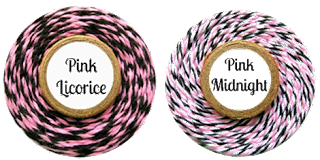 Don't forget to check out February Showcase Specials, there's a bunch of twine on sale. 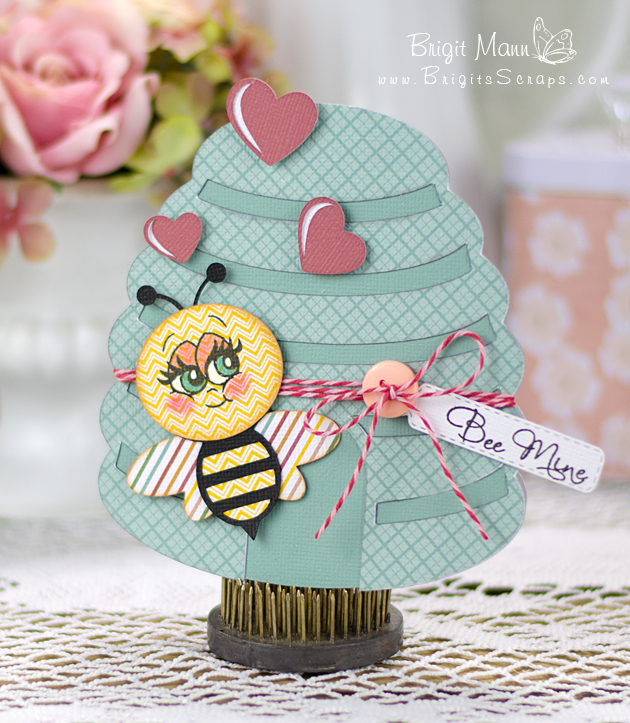 The paper and sticker elements are from Carta Bella's new collection Sew Lovely. I love the blacks and pink in this collection goes so well with this Pink Midnight. Mini sets on sale also!! 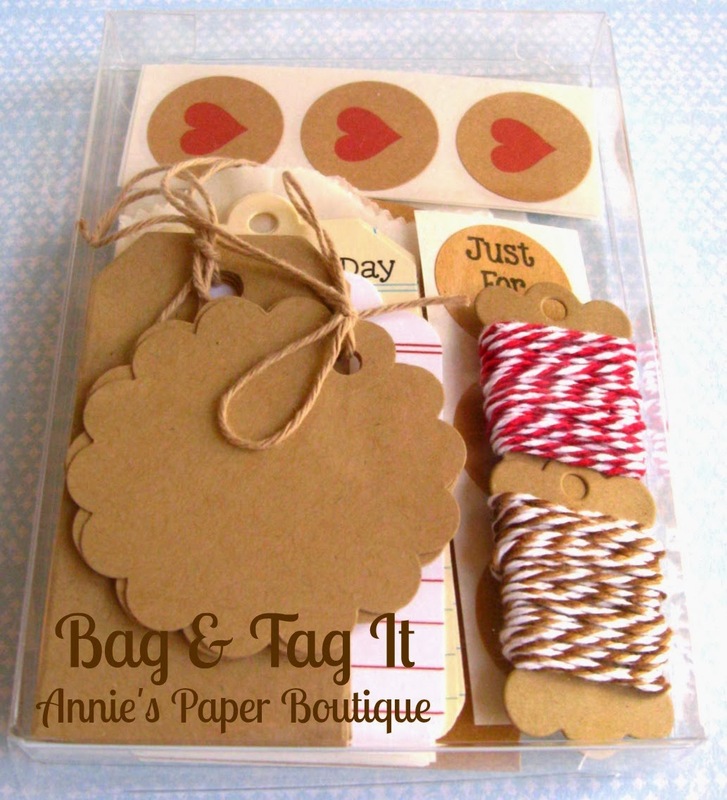 We are so excited to introduce the new Bag & Tag It Kit. 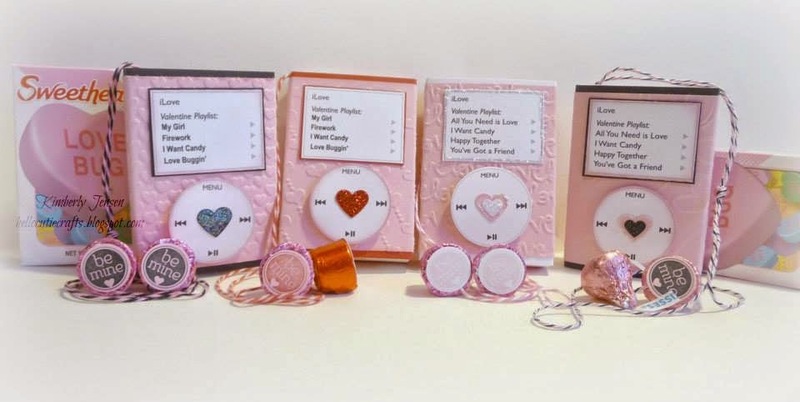 These cute kits are packed with all kinds of goodies. Wow! That is 39 pieces, plus some Trendy Twine on top of that. We hope you enjoy them; we had a ton of fun creating them. 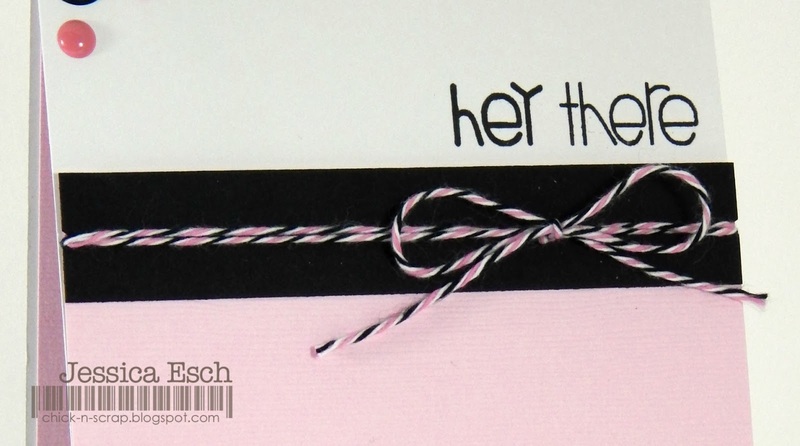 I was able to use all scraps for my card, picking out the pink Bazzill cardstock and a small black piece of cardstock that match the colors in the Pink Midnight Trendy Twine. 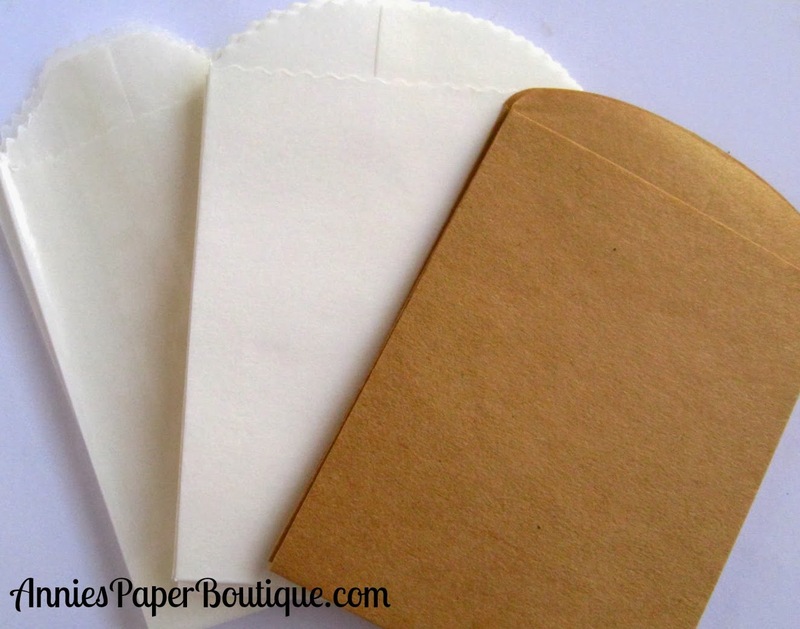 Once I cut my colored cardstock to size to fit my white card base, using my ATG I attached the black to my pink paper. 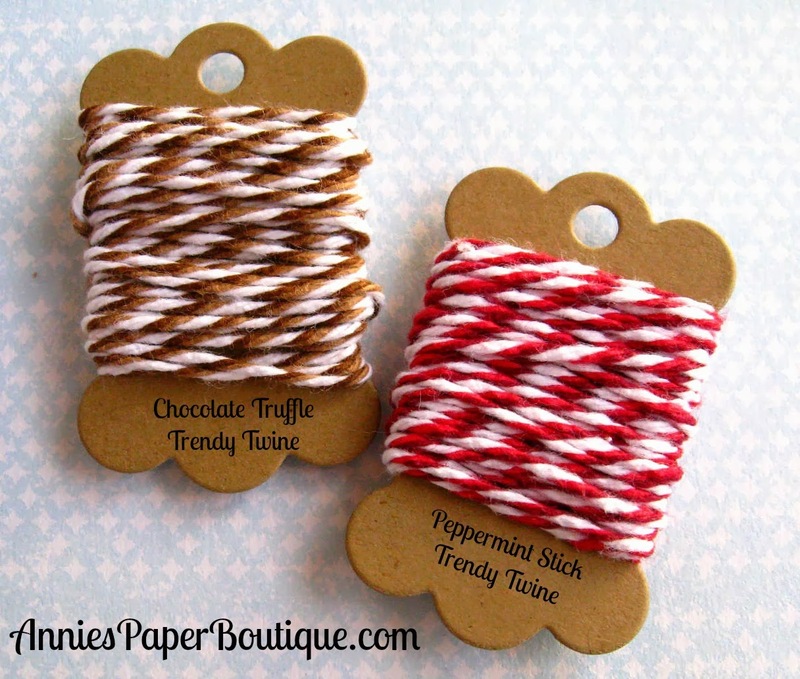 When adding the Pink Midnight Trendy Twine, I cut 2 small notches on either side of where I was wrapping the twine around the cardstock. 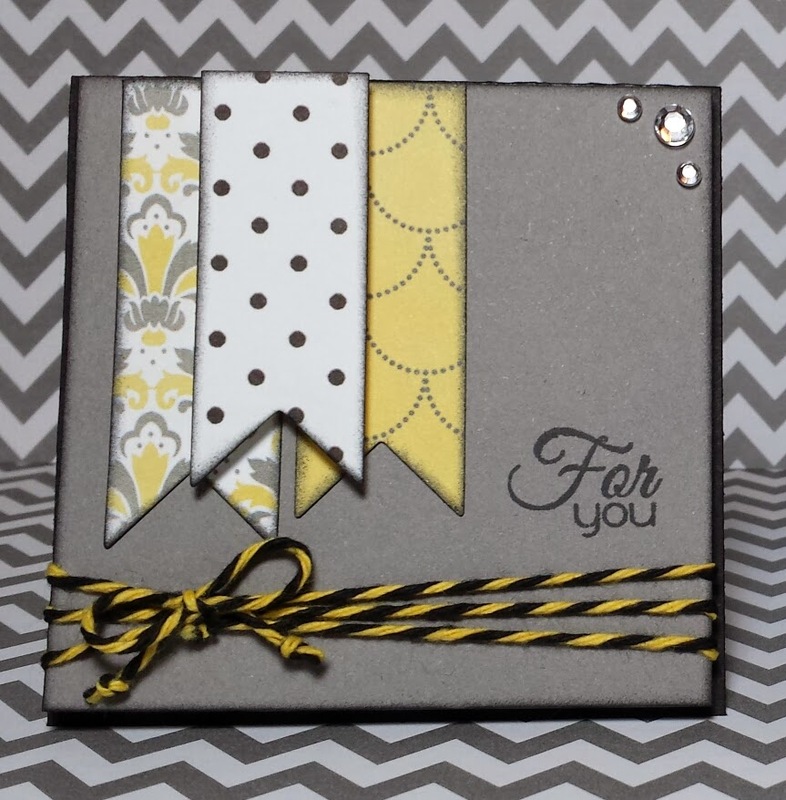 This adds a place for the twine to sit and helps it to stay in place on my card as well. Next I stamped my sentiment~ from Paper Smooches Sentiment Sampler stamp set right above where my colored cardstock will sit using Versifine Onxy Black Ink. After adding the colored cardstock to my base, I further embellished my card using some enamel dots. I hope you have enjoyed my card and remember that tip I mentioned about wrapping twine around your cards :) It really does work GREAT! Before I head out make sure to check out the Trendy Twine store for these GREAT featured colors for the month of February as well as several other colors on sale! It's Migdalia, from Crafting with Creative M, here to share my project. 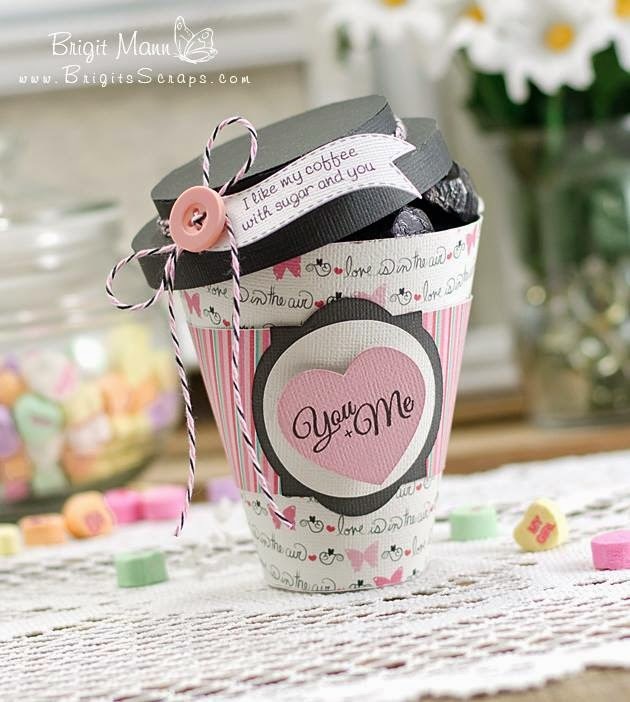 Here is my Yummy and Super cute chocolate candy wrapper. to adhere the back and bottom. On the bottom portion I used a Paper Crimper. 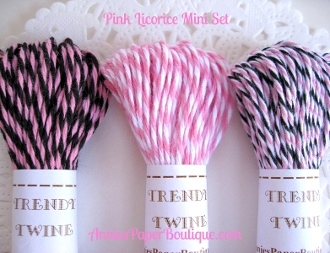 and on the other I used the YUMMY Pink Licorice Twine with a button. 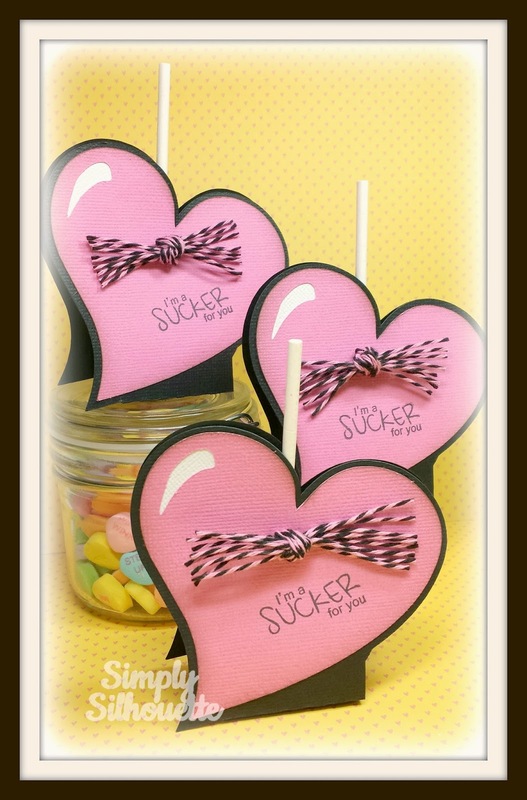 SWEET bow with the Pink Licorice Twine. Here is my chocolate Treat!!! to make your day a little brighter. 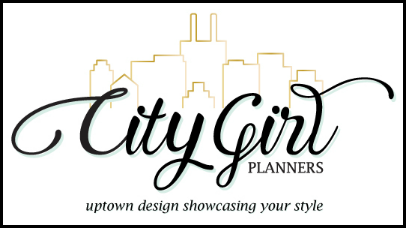 Stop by each blog for more information and to leave a little bloggy love to let them know how fantastic these projects are. in Make The Cut. Aren't they adorable ? 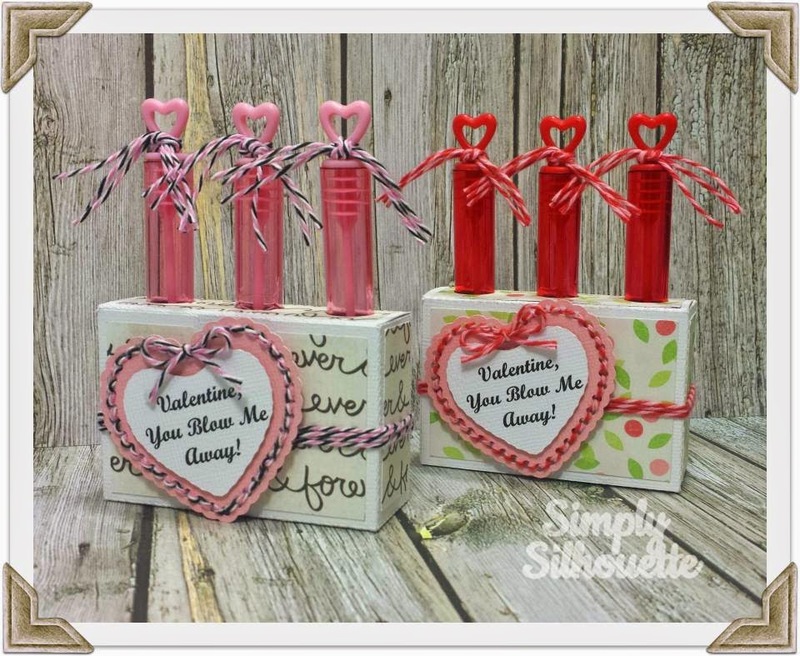 I'm here today sharing a Valentine featuring Pink Midnight Trendy Twine. I made a clear card with the chalkboard technique for my hubby. Clear cards are tough to photograph! Thanks for stopping by today and I hope I inspired you to join this month's Trendy Twine Challenge! January's challenge was such fun. 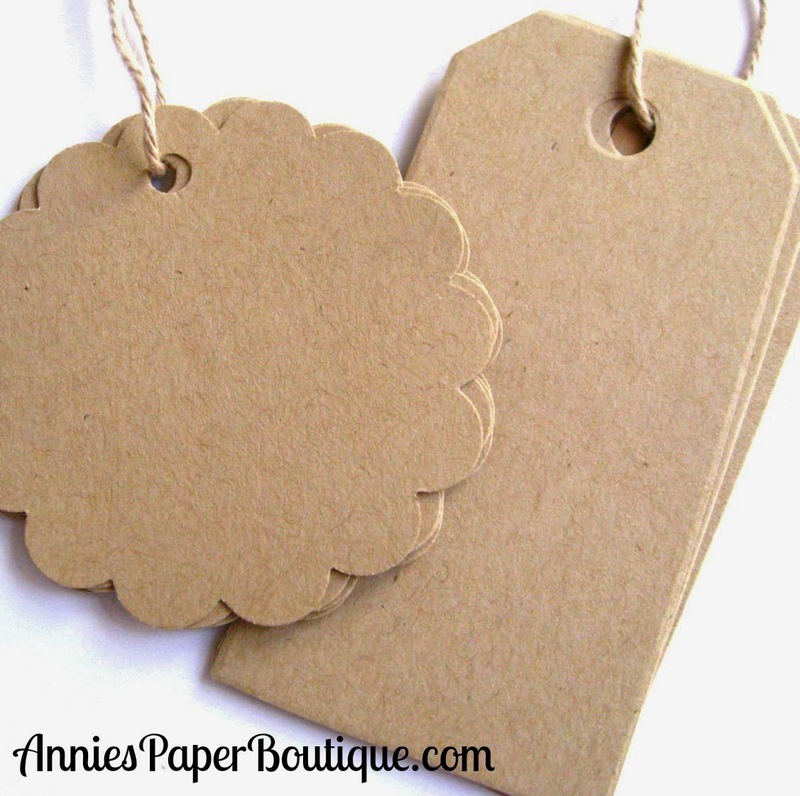 I just love tags! As many of you know, they are one of my favorites to make. And I adore snowmen, so a tag with a snowman was over the top! There were so many fabulous entries. Thank you all for playing along with us. And I hope you are linking up this month, too. You can get the details here. 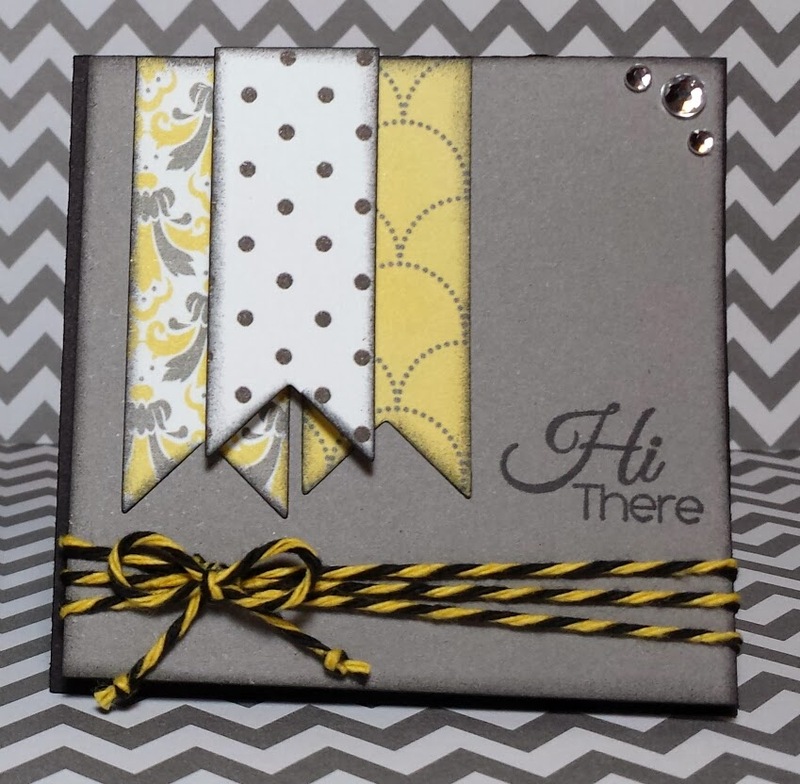 Our winner for last month's challenge is Alicia from The Misadventures of a Multi-Crafteer. She made the cutest snowman using some Totally White Trendy Twine. Go on; hop on over and take a peek at her tag. After taking a little time off, the Design Team is ready to go. We are so excited today! First of all, it's February and I think Valentine's Day is a super fun occasion, but that isn't all. The BEST part is that we have a few more ladies joining the Trendy Twine Design Team. 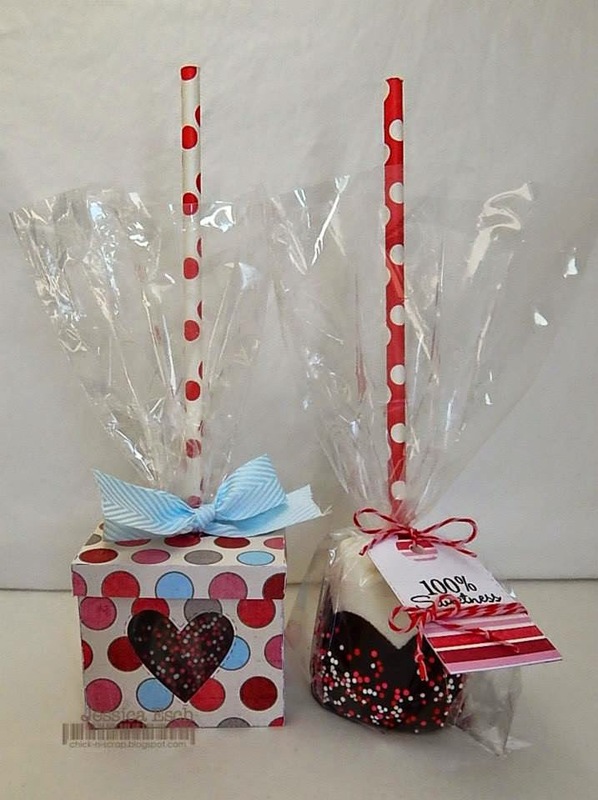 Our challenge is Valentine treat packaging with the treats included. along with Pink Licorice and Pink Midnight. Didn't the gals do a FABULOUS job with their packaging and showcasing the twine? I adore projects having to do with treats or candy. They give you all kinds of ideas. Please stop by each blog to welcome our new members and to say hello to Jessica and Brigit. over-the-top projects and will join in our challenge for this month. 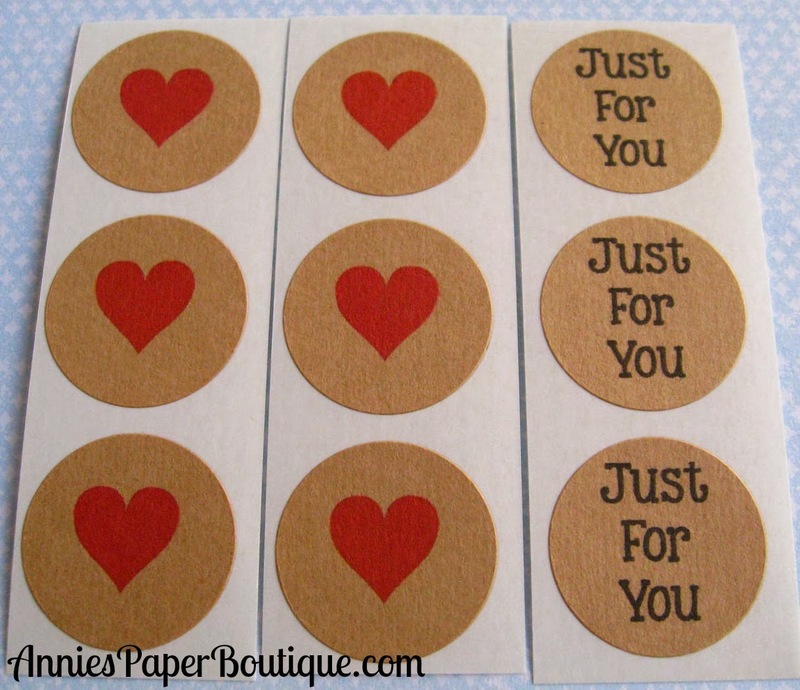 February Challenge: Will You Be My Valentine? Deadline is 11:59 p.m. central time, Monday, February 17th. 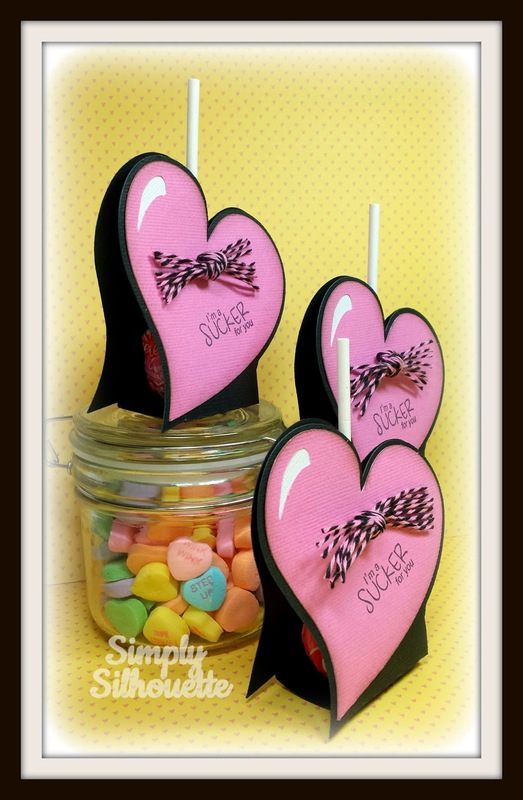 Here is Jessica's cute project for this month's challenge. 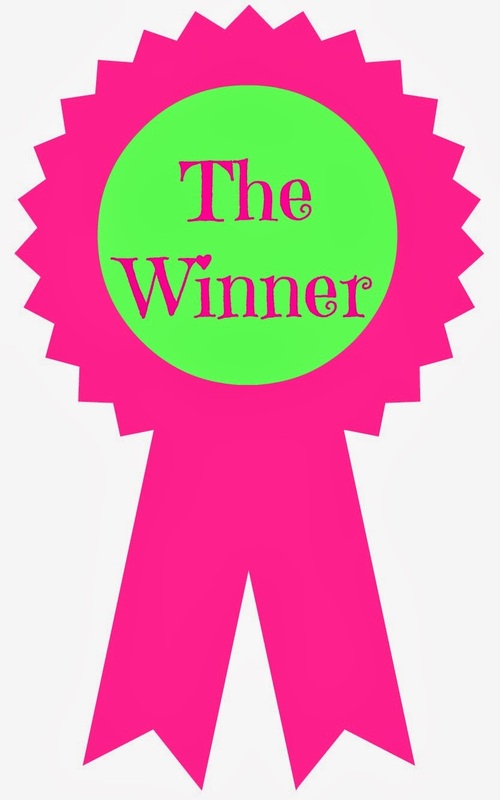 January's winner will be announced next Saturday.